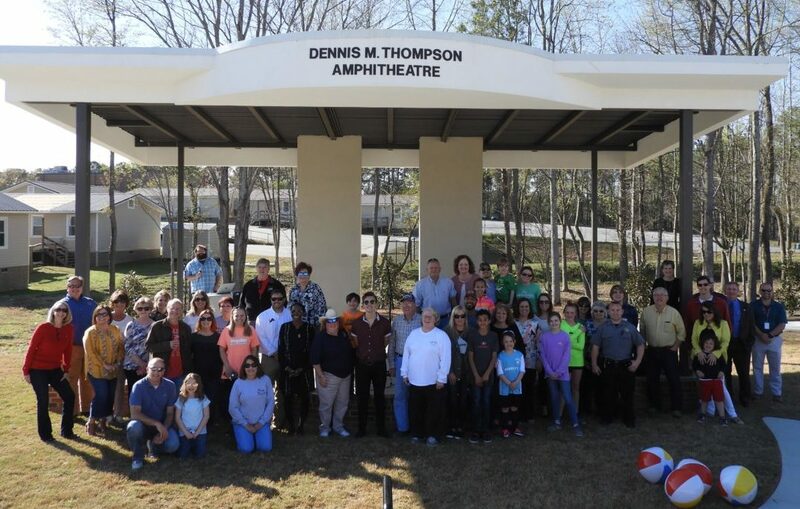 Employees from the Carroll County School System celebrated a kick-off to Spring Break at the new Dennis M. Thompson Amphitheatre on Thursday, March 28, 2019. 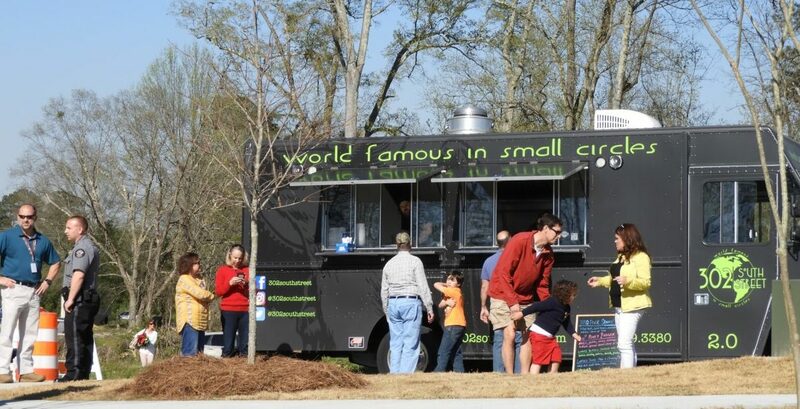 The event included a performance by 2018 American Idol contestant, Andrew Weaver, and refreshments from the 302 South Street Food Truck. 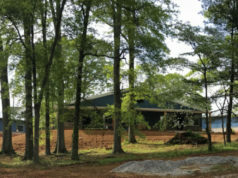 The Dennis M. Thompson Amphitheatre is part of phase II of the Carroll County Schools Performing Arts Center campus. In addition to the stage, the venue includes a covered pavilion. 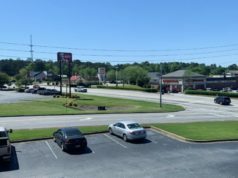 The amphitheatre is named for the late Dennis M. Thompson who worked for Carroll County Schools for nearly 30 years and served as Chief Technology Officer until his passing in March 2016.